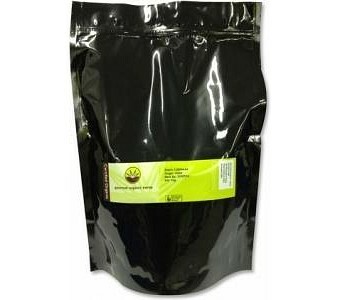 Ground Black Pepper is a strong spice that doesn’t have any main flavour but improves the other seasonings in a dish. It can be used to spice anything from salad dressings to stocks, stews to curries. Also combines well with Cardamom, Cinnamon, Cloves, Basil, Garlic, Coriander seed, Ginger, Cumin, Thyme, Rosemary, Parsley, Turmeric.